Remove the burden of ownership and rent the equipment from PMH. 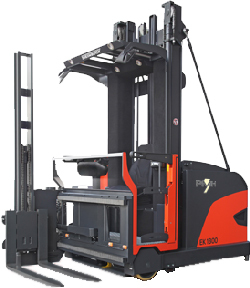 PMH and its partners will care for the equipment and maintain its availability. You are free to concentrate on the daily business at hand. Application requests are made to the local PMH partner. Monthly payments include maintenance and are payable monthly in advance.